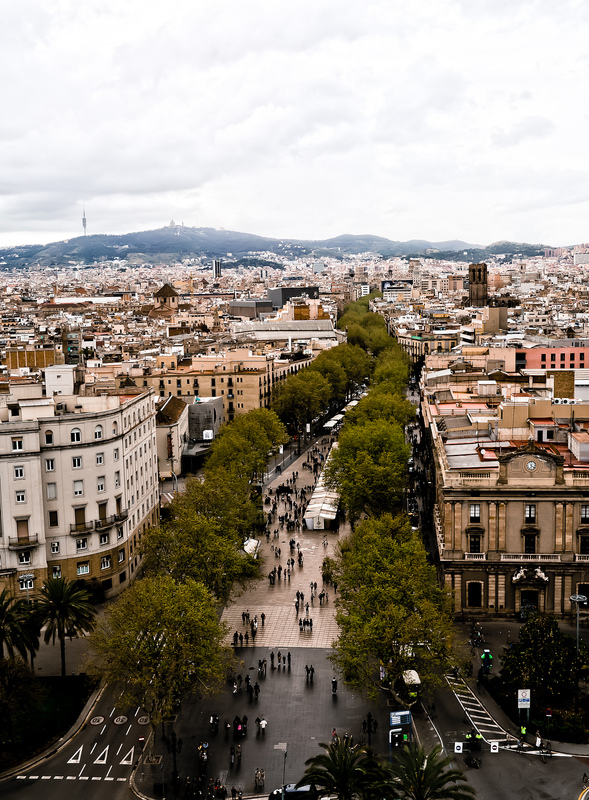 Las Ramblas is the most scenic route running from the waterfront to the center of Barcelona. 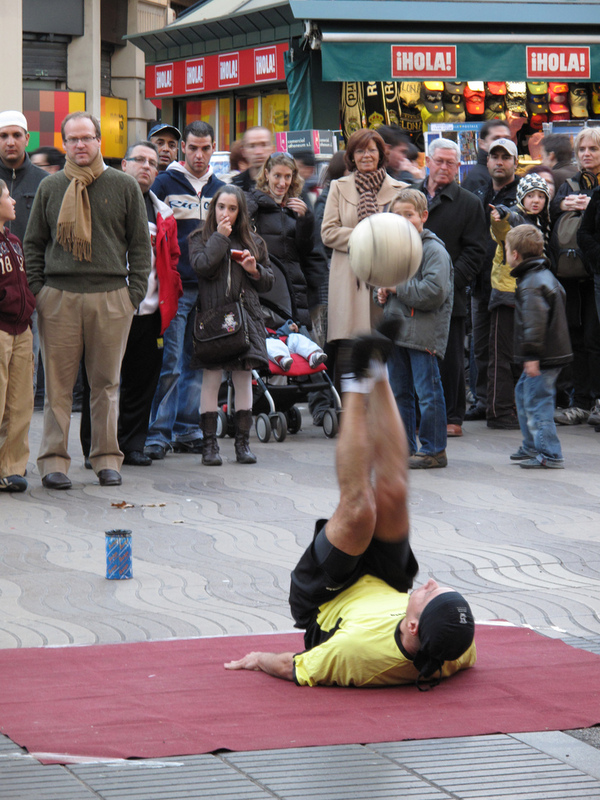 With a 60 feet-wide pedestrian promenade, Las Ramblas bustles with the activity of pushcart vendors, street performance, political demonstrations, and festival processions. 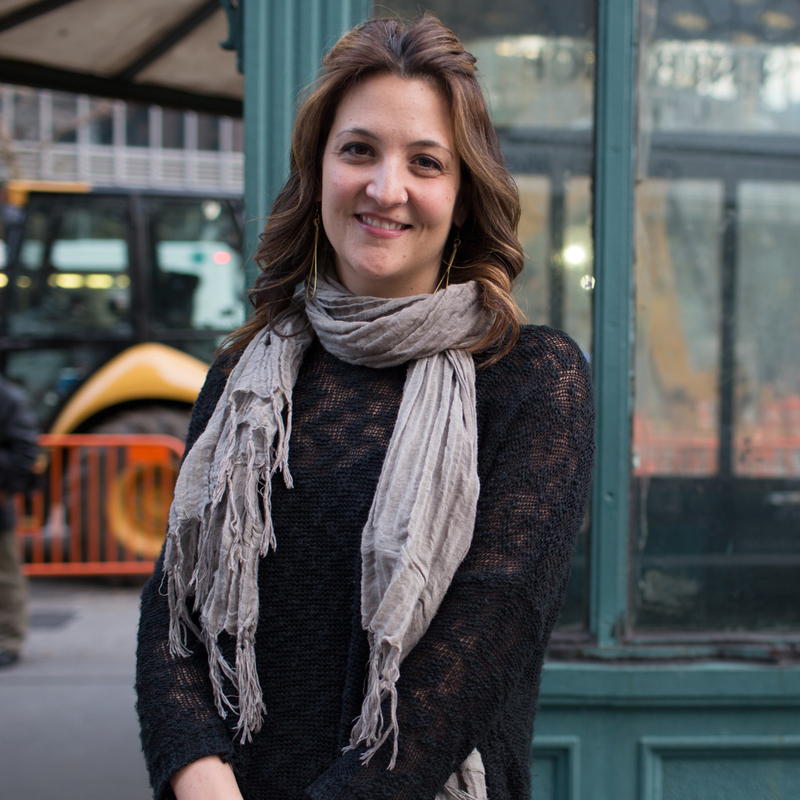 This mix of commercial and entertainment activities gives the street a dynamic character that changes with the seasons and attracts daily visitors. 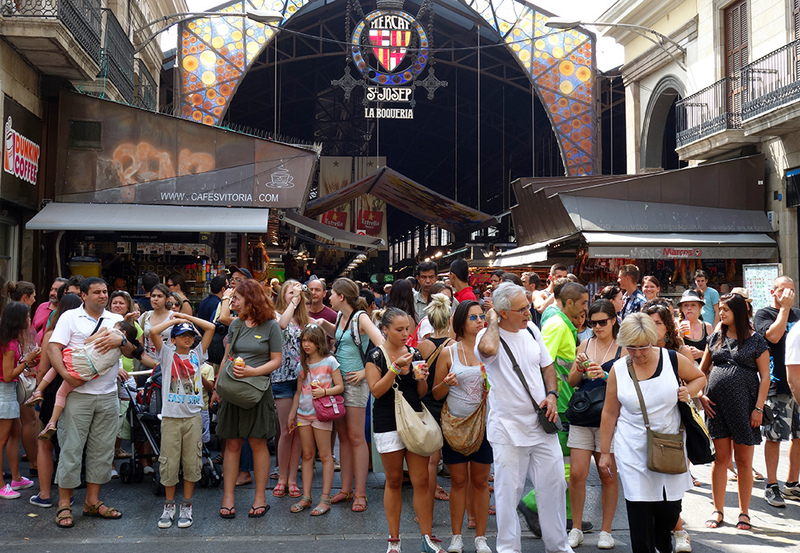 Some of the most loved destinations along the street include La Boqueria, the city's largest market, and Plaça Reial, the main square of the Gothic Quarter. During the day, visitors can buy their lunch from La Boqueria before heading to the promenade, where they can enjoy their meal on one of the street’s many shaded benches. 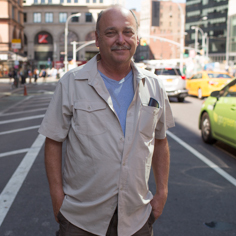 With only a single lane of traffic on either side, and very limited parking spaces in the area, the street is most easily accessible by Metro, rail or bus. 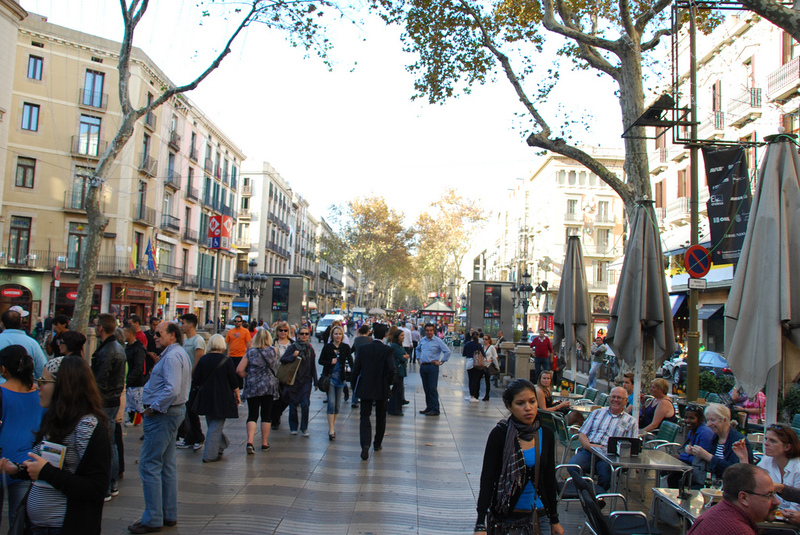 Las Ramblas continues to be Barcelona’s convivial cultural corridor with its eclectic mix of uses and users. 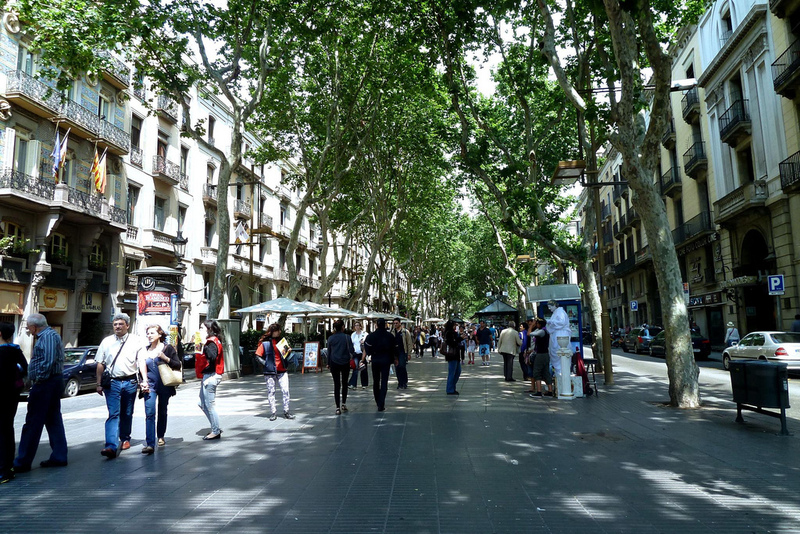 Spanning 1.5 kilometers, Las Ramblas is a beautiful, tree-lined pedestrian mall formed by five different streets: Rambla de Canaletes, Rambla dels Estudis, Rambla de Sant Josep, Rambla dels Caputxins, and Rambla de Santa Mònica. 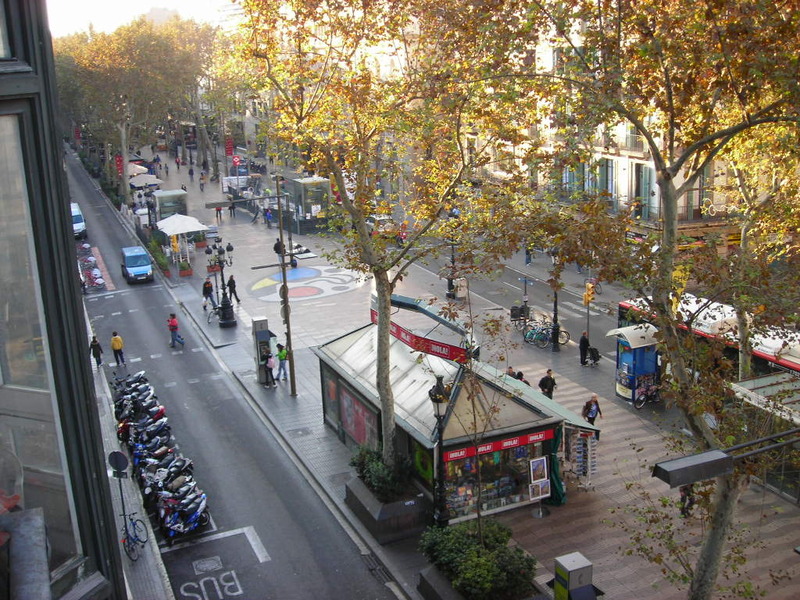 Located in Barcelona's Gothic Quarter, Las Ramblas was a riverbed on the outer limits of medieval Barcelona until the late-18th century, when the city expanded across the river, its walls torn down to make way for the central pedestrian promenade. Today, Barcelona’s main thoroughfare begins at Plaza Catalunya, the city’s main square, and it extends to the Christopher Columbus monument near Port Vell. 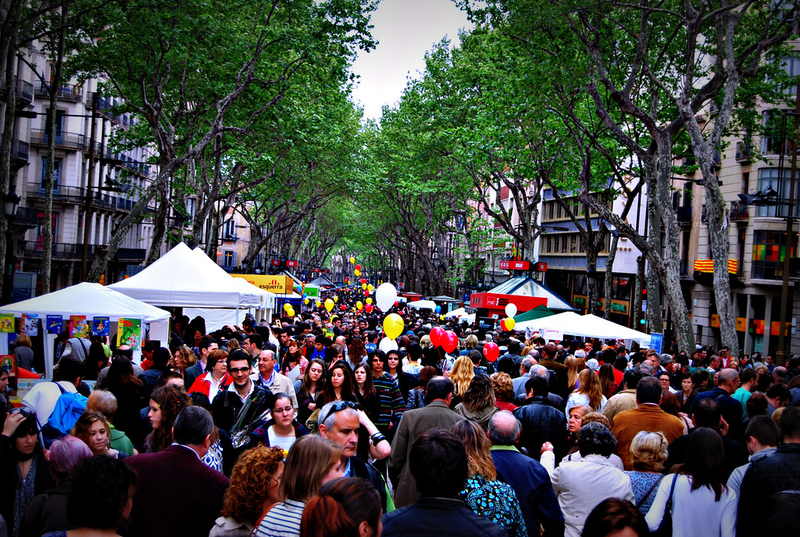 Lined with a variety of restaurants, tapas bars, stores, and cultural institutions, the boulevard attracts millions of local and tourist “ramblistas” each year.